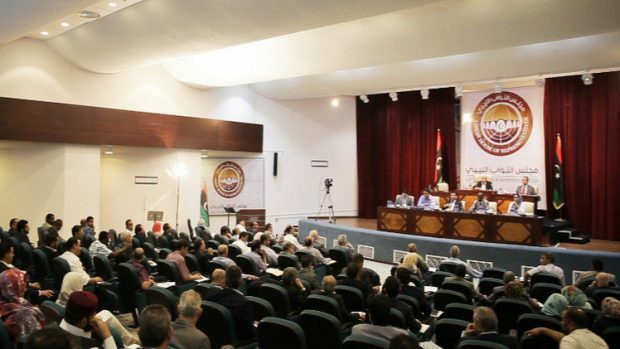 Members of the House of Representatives (HoR) of the Tabu community announced Monday, their withdrawal from the HoR in protest against what they described as violations and military campaigns on their areas in the south, and against the besiege imposed by tribal militia allied with mercenaries of the Sudan Liberation Army. Murzuk MP, Rahma Adam, demanded in a statement, the international community to protect civilians in the south. She also requested the UN mission to clarify its position on the current campaign of "ethnic cleansing” by Haftar’s armed groups against the Tabu. The MPs further stressed that they will escalate their positions if their demands were not met, and will pursue all means to defend their people, according to the statement.